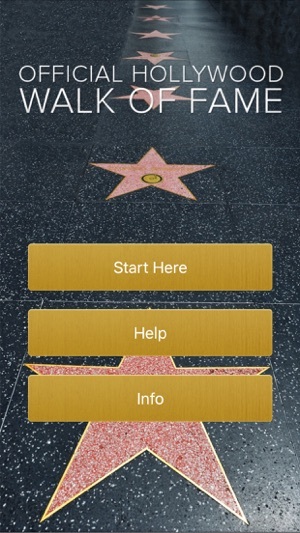 The Official Hollywood Walk of Fame app, a unique collaboration between the Hollywood Chamber of Commerce and MediaMine, will enrich your experience as you view the Stars on Hollywood Boulevard. It willhelp you plan your trip and be your gateway to an ever-growing Hollywood experience. 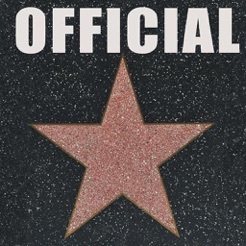 You’ll be able to locate all the stars along the Walk, get detailed information about each person and see their Official Walk of Fame photos and a video clips. .
• Find a Star — Access the complete list of stars on the Boulevard. 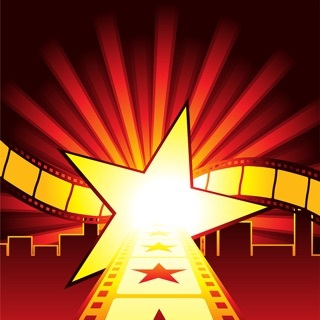 • Star Info — Click on the celebrity to get a photo and quick description of that star. Access a bio and other facts including location, induction date, date of birth and birthplace. • Media — See photos and a video clip of the official star ceremony. 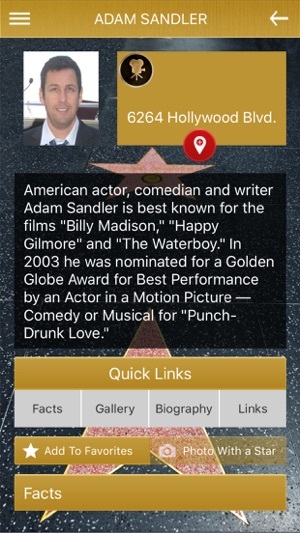 • Trivia — Play trivia games to test your Hollywood knowledge. 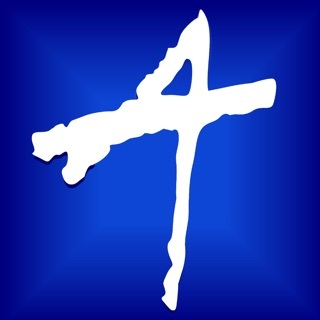 Compare your score to your friends. • Media — Unlock all of the available photos and video from the official star ceremony. 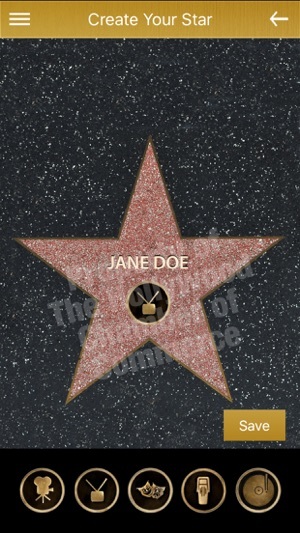 • Augmented Reality — Stroll through the Hollywood Walk of Fame with a tour guide in your pocket. The AR view let's you know which stars are coming and how to get to your favorites. Simply hold your camera up to the Walk and all the pop-ups appear, and as you move, the app automatically changes to map view so you can find your way. • Create Your Own Star — Create your own virtual star with your name and favorite category and share it on Facebook or email it to friends. • Take a Photo with a Star — Insert your favorite star into your photo on the Boulevard. 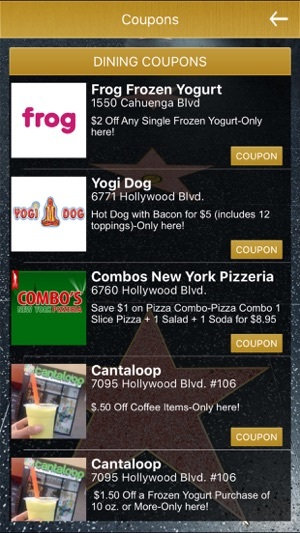 • Trivia — Play advanced trivia games to test your Hollywood knowledge and earn valuable coupons. • Coupons — Access coupons, discounts and specials from vendors all along the Walk to save money on dining, souvenirs, entertainment and more. It’s not a good sign when an app won’t even start. Just downloaded, the app wants to connect to the “central” database to refresh star info. The connection fails, and of course it tells me to check my internet connection, when obviously the issue is their own server. (Obviously my connection is fine: I was able to download the app, and now I am able to post this review). Worse, there is no way to get to the app, even with stale info. A piece of junk IMO. 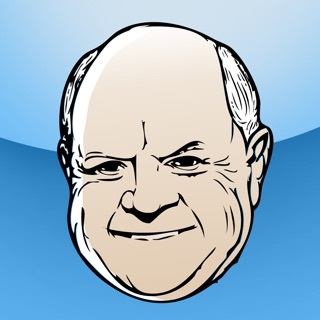 Nice looking app with solid information. You'll never see the Walk of Fame the same way! I've lived in Los Angeles for over 25 years. Every time a friend or relative comes from out of town, I've wandered Hollywood Boulevard aimlessly searching for their favorite celebrity's star on the Walk of Fame. 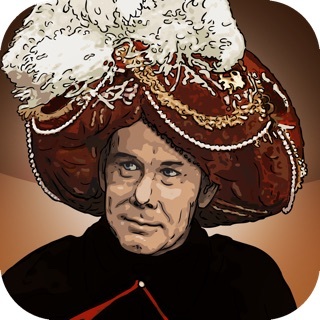 But this app changed that. Now I can easily seach for a star's address and see it on a map. Plus the coupons for money off at local stores are awesome. And I play the trivia to help get through any traffic jams on the way into Hollywood. I highly recommend it for tourists and locals.